Well hello there Paper Peeps. 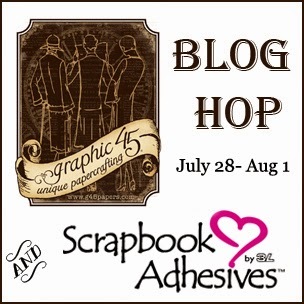 This is going to be a fun week of projects from the Graphic 45 Design Team….we’re having a hop with our creations made with Scrapbook Adhesives, creators of reliable and easy-to-use adhesives perfect not only for scrapbooking, but also card making, mixed media, home decor and more. 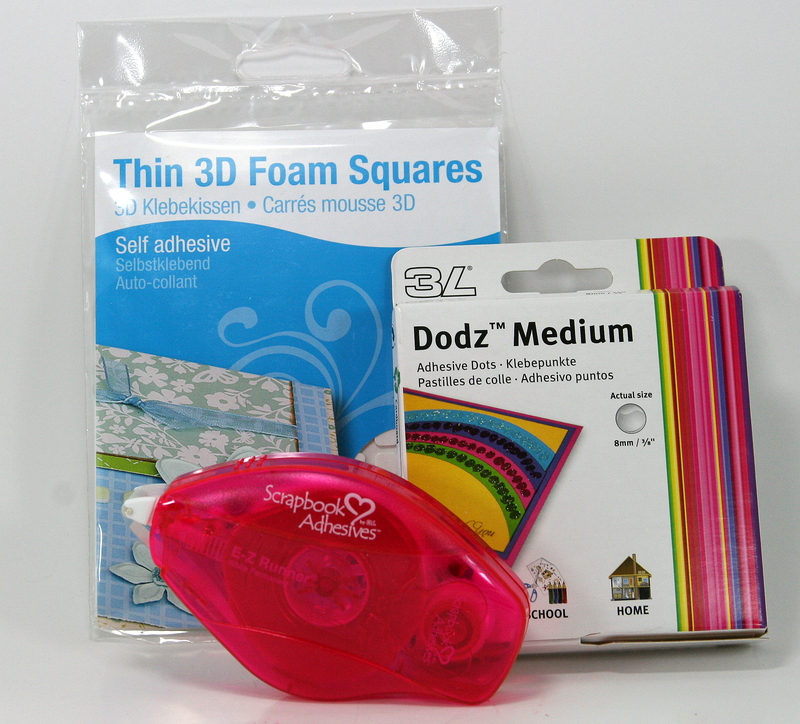 Everything from permanent adhesive for archival use, 3D foam for dimension, and repositionable adhesive for multi uses. They’ve got it ALL covered! 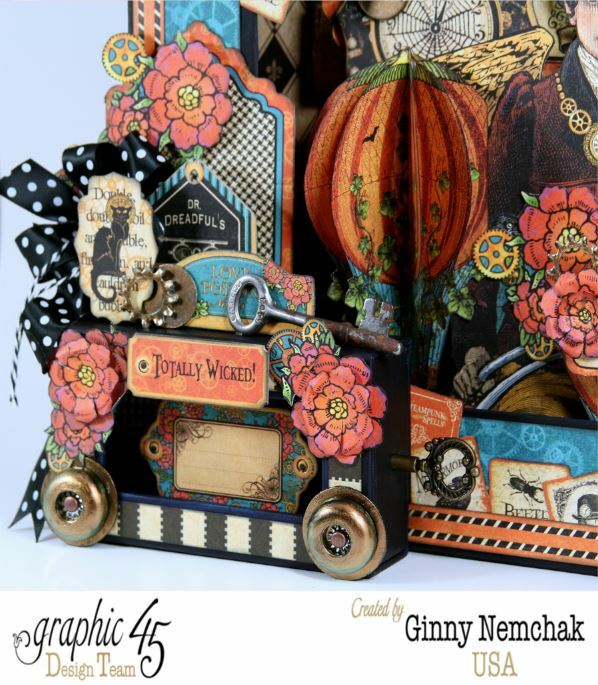 Please enjoy today’s featured designers from Graphic 45 Team and don’t forget to leave em a little comment love then visit the Graphic 45 blog to check out the details on how you can be entered to win a fabulous prize! Okay are you ready to hop??? 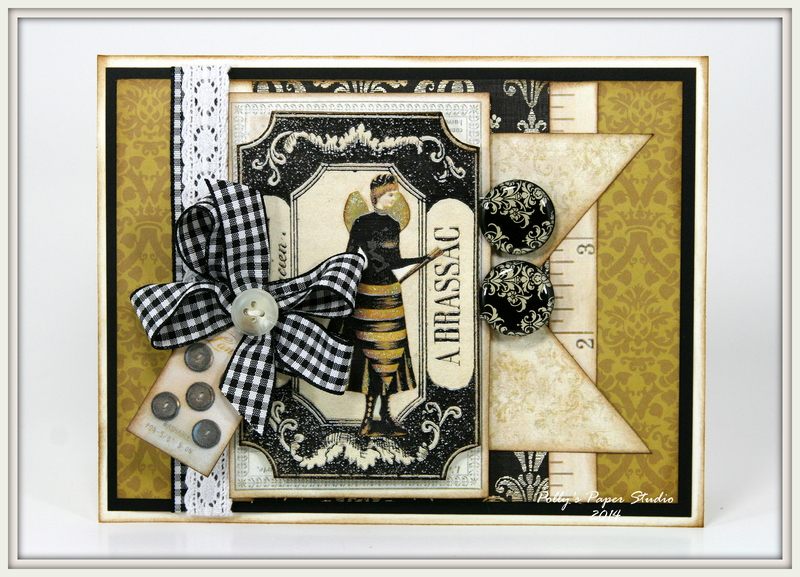 I created this card with some yummy little paper pretties from my Bees and Buttons Creativity Kit. 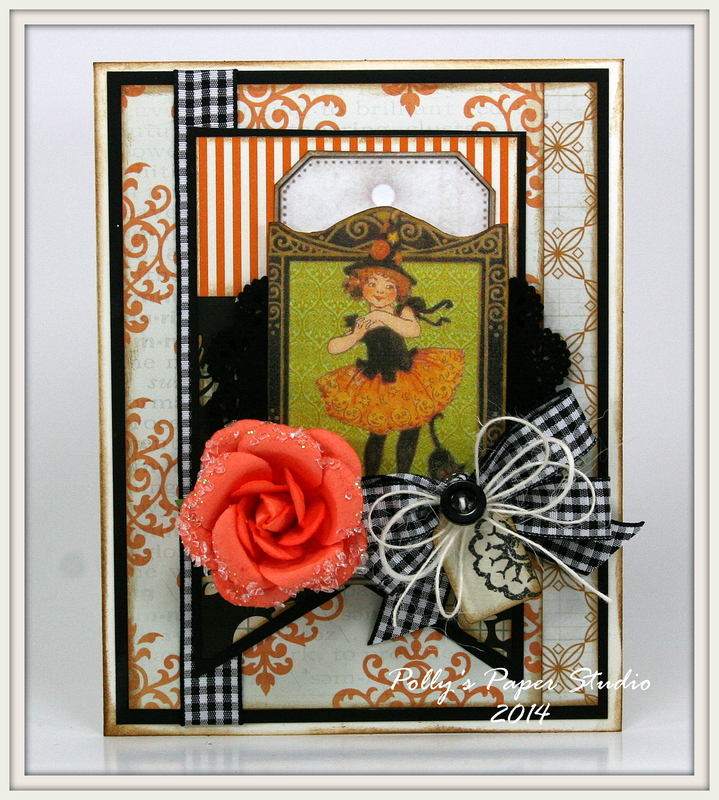 It’s chock full of button cards, postcards, vintage images and pre-tied satin bows. I can only think of about a million projects to make with these lovely bits and pieces. I added double sided patterned papers that coordinate with the images so you can get right to creating fabulous projects. 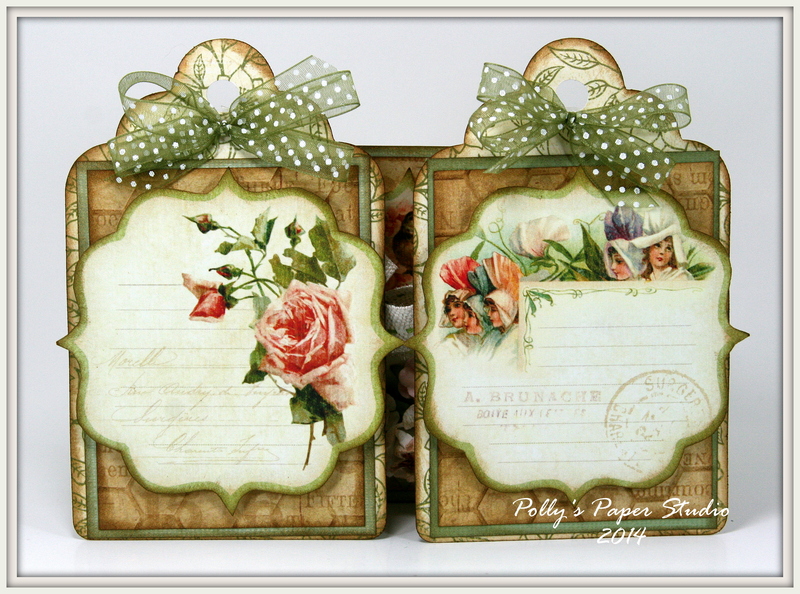 Use them to make cards, scrapbook, tags and labels or make a vintagy banner! 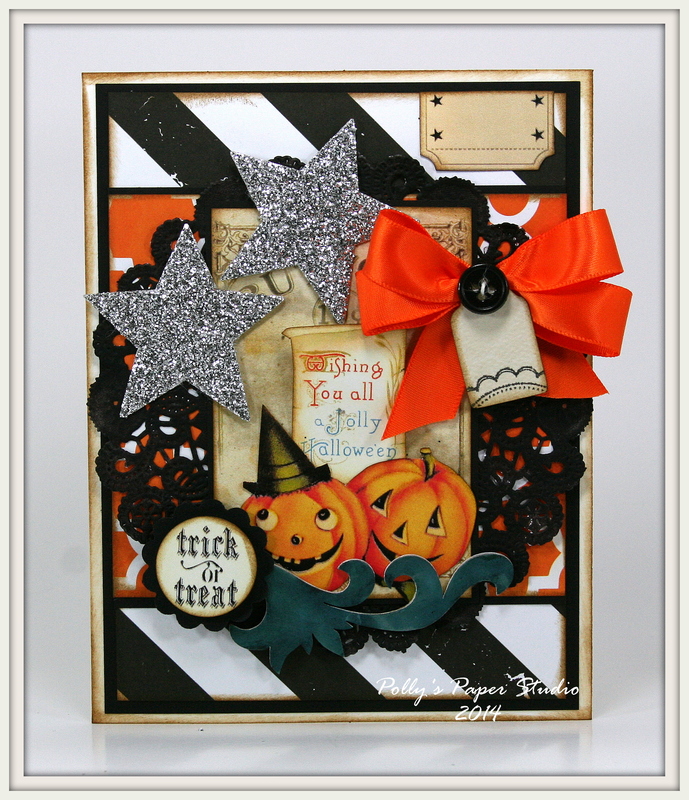 I was able to create 5 finished full sized cards….with lot’s of pieces leftover. I added some solid cardstock and bits and pieces from my scrap and salvage box. 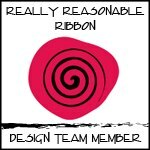 The Gingham Ribbon is from Really Reasonable Ribbon. 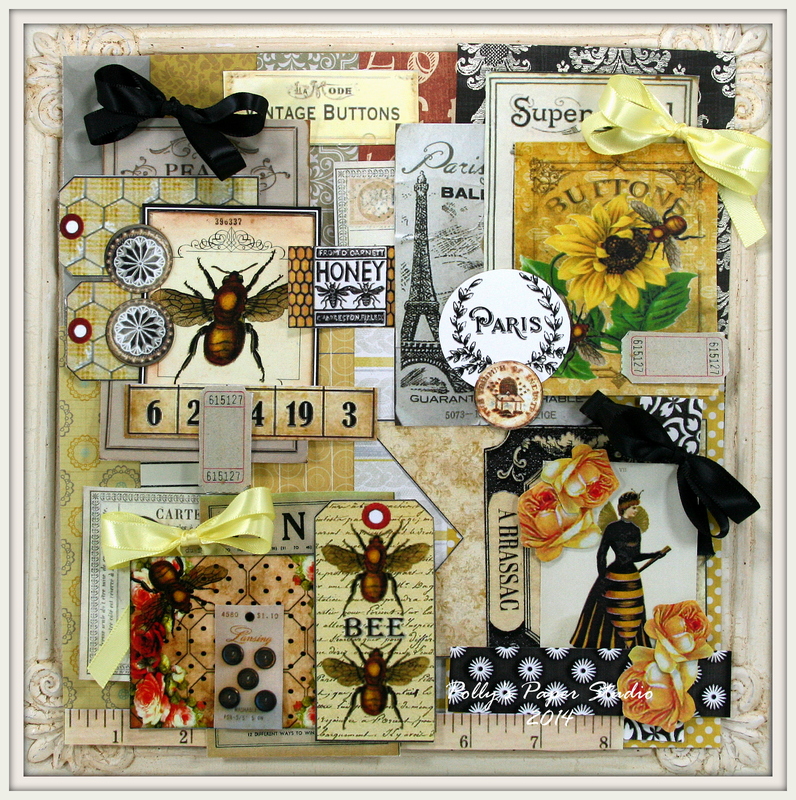 To get a kit of your own….hop on over Bees and Buttons Creativity Kit. 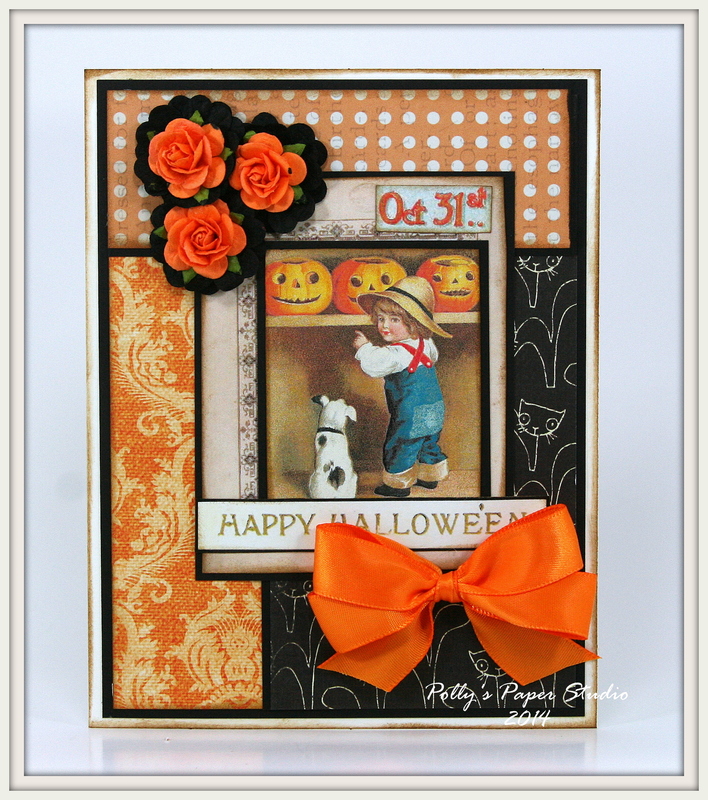 I’ll be sharing more of the cards from the kit in the next few days…..so come back soon! Hey there Peeps! I’m dropping in this morning to share a fun way to create a mini album on tags with a coordinating box to display them in. I call it a deconstructed tag book in a box. Add your favorite family pictures to one side of the tag and journal the memories on the other side. 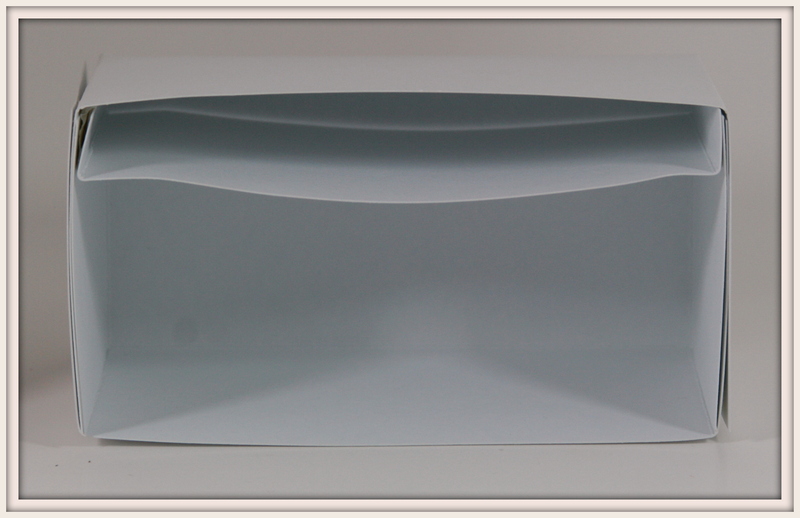 The box is actually very easy to create….especially if you have a score board to make a nice crease to fold on. I am showing the basic diagram and I used 8 1/2 x 11 inch 110 pound cardstock to create the box out of…very sturdy that way. 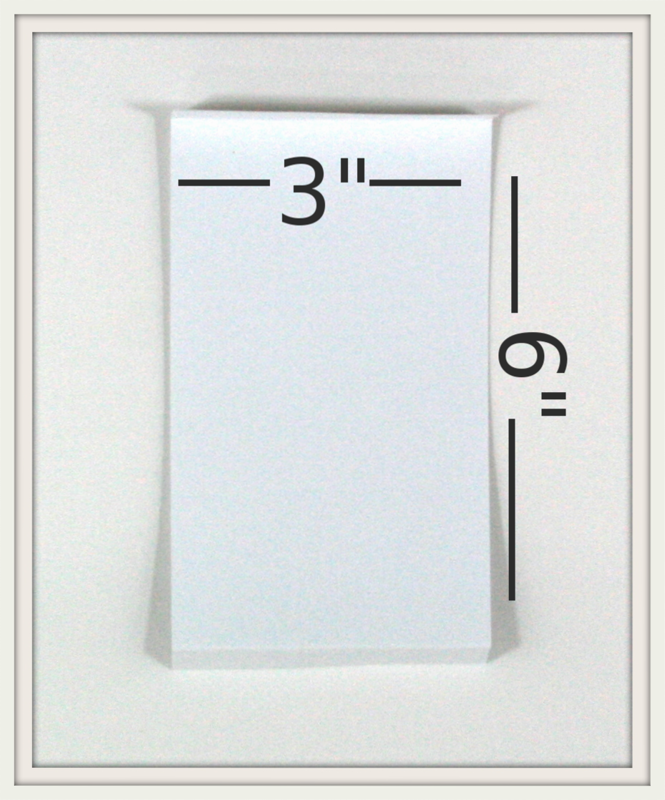 Starting with the short side up on your score board….measure in 3 inches from the left and score. Then add 2 1/2 inches and score again. Flip sheet so the long side is up and measure over 3 inches and score. Add 5 more inches and score again. On the 4 outside flaps trim 1/2 inch off. Leave the center flap at 3 inches. Fold the flaps in and secure. 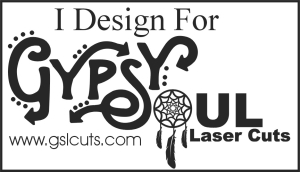 Now cut a 3″ x 6 ” section to be the inside dividers. Using the score board again, measure over 1/2 inch on long side. Score and fold. Flip over and score again 1/2″ and fold. 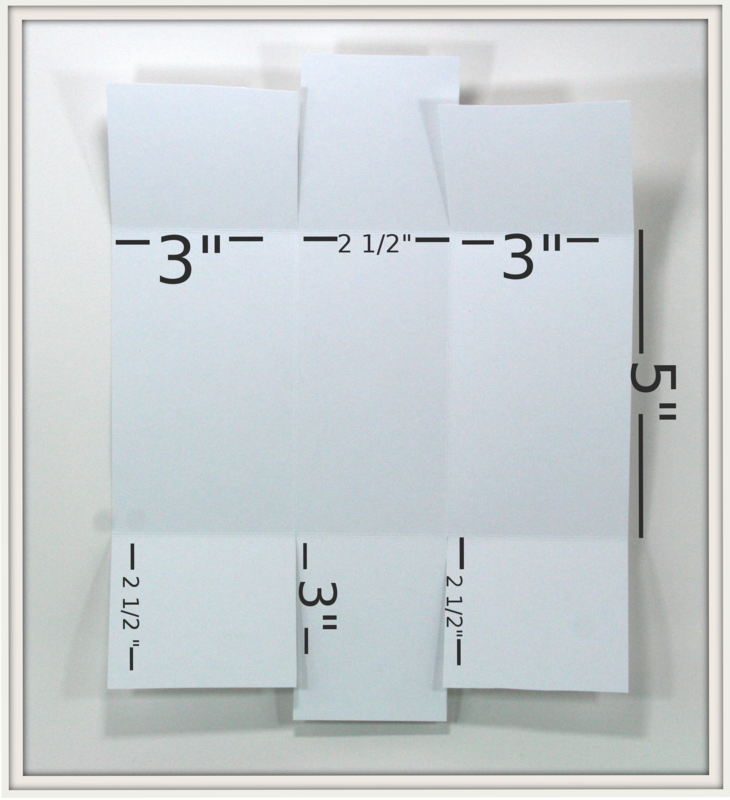 Cut as many of these as you want to create dividers for your tags. You’ll want to take your time and secure with proper adhesive…..Scor-Tape would be ideal. My basement is full of sleepover teenagers playing video games so I had to work quick and get outta there lol. You can see how the flaps will create just the right spacing between dividers. 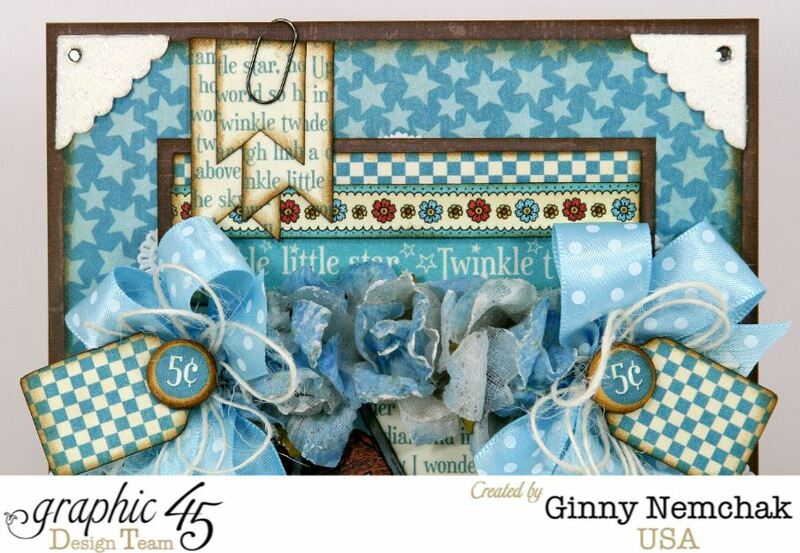 Cover with beautiful patterned papers to coordinate with the tags. 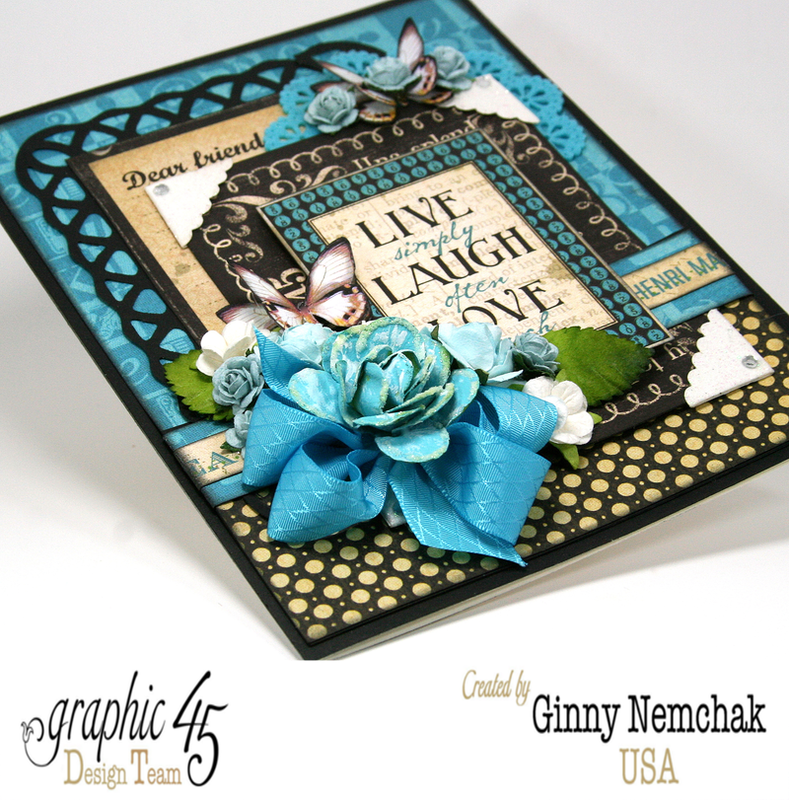 I used Graphic 45 Secret Garden : ) I also added a few pretty die cuts and dimensional flowers. The ribbon matches perfectly. I used Green Center Stitch Burlap for the outside and Polka Dot Organza for the bows. I used my Cricut to cut the scallop topped tags and added some hexagon embossed paper with a nice green border, then topped it off with fussy cut journal tags. I left the back side of the tags to add pictures. You can see that I inked the tags well to highlight the embossing. Add bows to every other tag so as not to add too much bulk. We had lots of fun creating this in class and we all agreed that we will be making these for every holiday. Maybe even one for Christmas to display cookie recipes???? And Halloween!!!! What a great way to present gift cards to different members of the same family! Hello there Peeps! I’m just as excited as I can be because I get to share a project that’s been under wraps for a while and today is the big day! 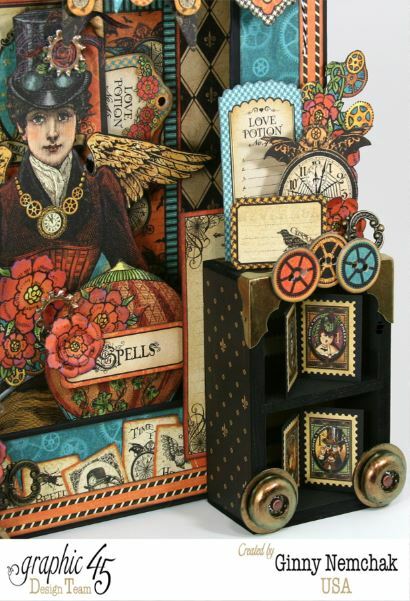 I am normally the card maker but I also really love to create shadow boxes and altered art…so here is my take on a Steampunk Spells Shadow Box! 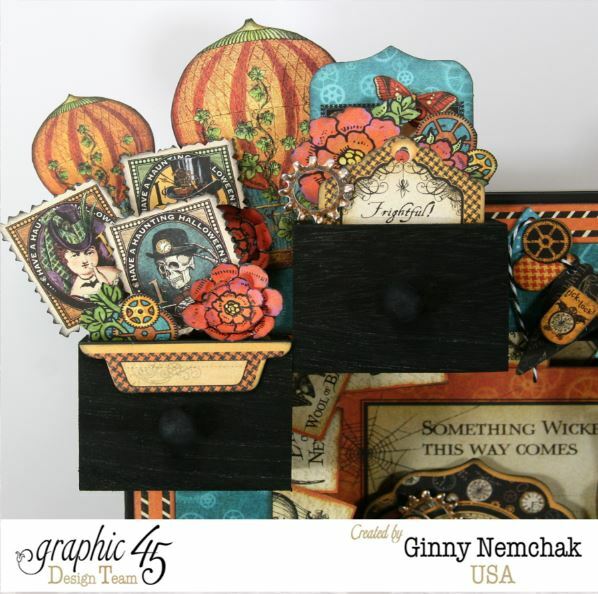 Our assignment from Graphic 45 was to choose 3 Core’dinations Cardstock colors and be inspired a G45 paper collection. I chose Bon Voyage, Photogenic, and Sweet Apricot. I had so much fun working on this collage. It was quite a challenge in our little small town to find steampunk accents…so I had to create my own. I made the wheels out of plastic washers, the little knobs you add to the bottom of furniture legs, tiny gears and brads then painted them with metallic nail polish. The hardware store had a nice variety of bit and pieces that I painted to match. The main base is the 12×12 matchbook box and I added a second matchbook box to the corner for depth. I added loads of chipboard and fussy cut flowers as well as a vintage key and a lamp knob to make it look like an antique pull toy. More chippies and tags for this corner…and more gears and washers. This was a great way to anchor the corner and add a banner. This little “bookshelf” is actually a super tiny chest of drawers found at a local discount store….I just removed the drawers and painted it black then layered on the fabulous paper patterns. 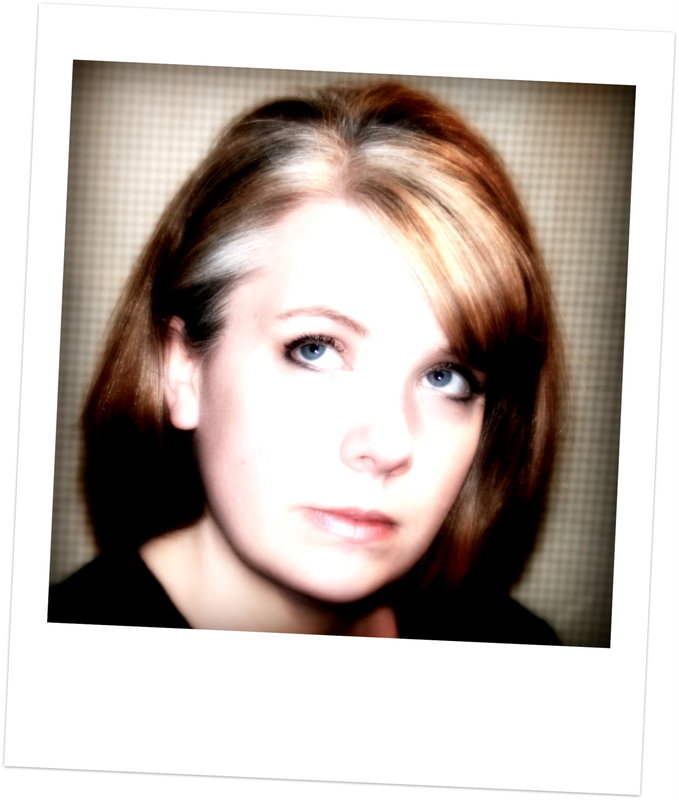 I used the stamps to look like family photos in a bookshelf. More wheels here and some painted metal furniture corners. Here are those drawers….used to hold more paper pretties. I think the add balance to the collage. Inside there’s elebenty hundred layers of images, chippies, fussy cut flowers, dimensional balloons and tags. I really love how this turned out and it will be joining my favorite Halloween decor as the centerpiece of my mantle display! Well hey there Peeps! 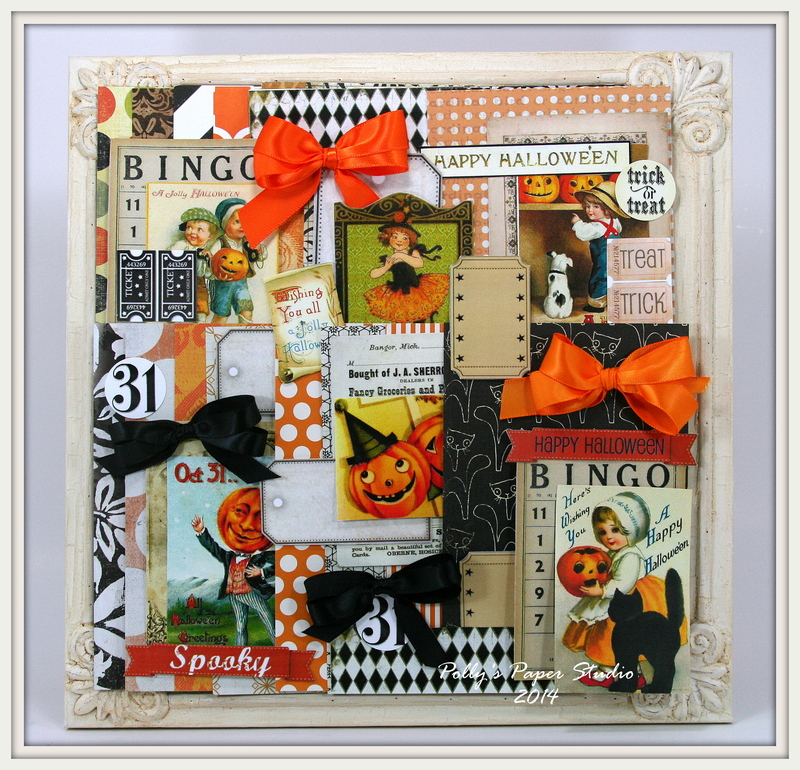 It’s time again for another fun challenge at Craft Hoarders Anonymous Challenge Blog! Challenge #12 Who’s the Boss? 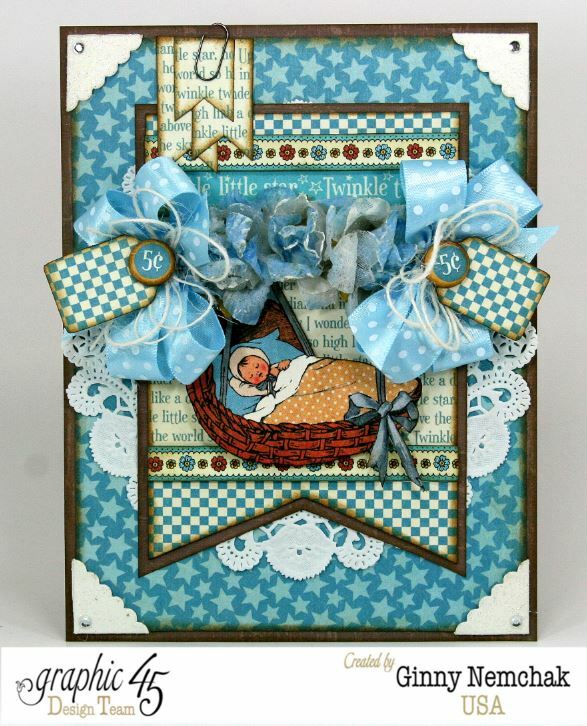 Here’s my take on the challenge: I used my Crafter’s Companion embossing folder to create texture and detail. After rolling through the embosser I inked it to bring out great chevron pattern. I added a sweet sentiment from my Subway Art Sentiment Collage Sheet layered over a die cut frame. 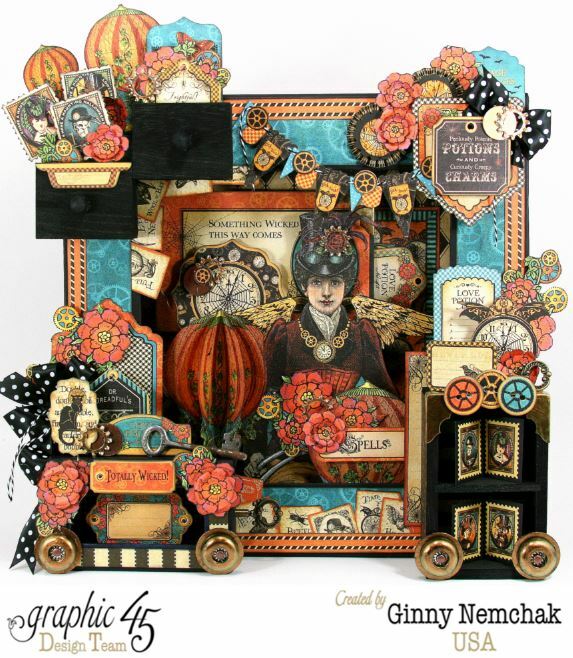 Background paper is from Bohemian Bazaar from Graphic 45. I used a rich chocolate brown to anchor the bright colors. I created this frankenflower by combining parts from many other flowers until I had the size and shape I liked…and colored it all with my Spectrum Noir Markers. I wound a little eyelash yarn through and used a nice glitter on the edge to jazz it up a bit. I inked the Turquoise Diamond Satin Ribbon from Really Reasonable Ribbon to coordinate with my frankenflower then finished off with some blingy little gem accents. 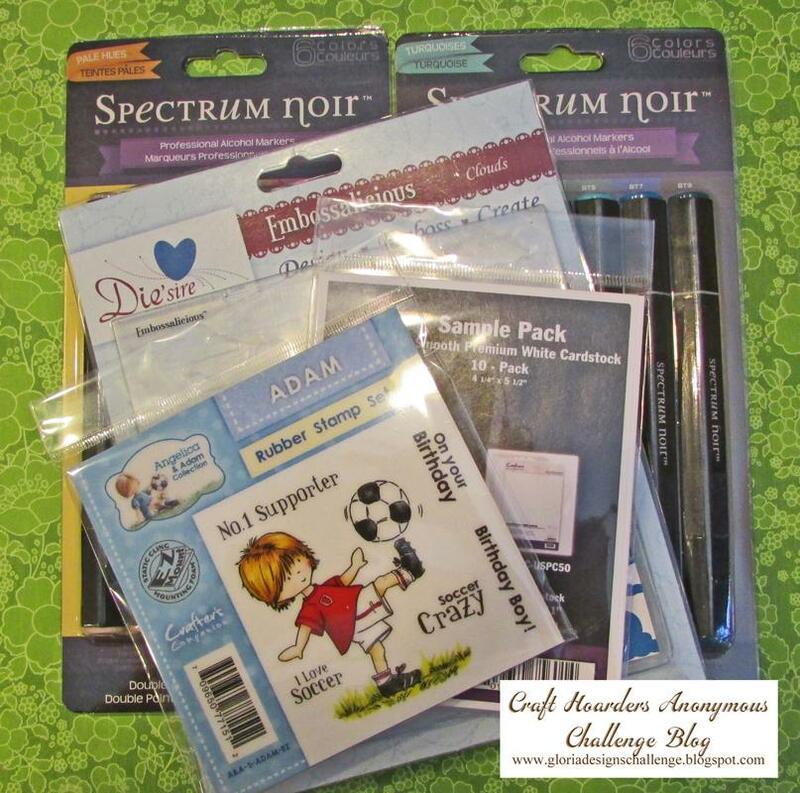 Spectrum Noir is the revolutionary coloring system brought to you by Crafter’s Companion. The range combines affordability with versatility across a vast color spectrum, deigned specifically for the crafting market. Spectrum Noir wishes to make both alcohol marker and pencil coloring achievable for colorists at all levels of confidence and ability. 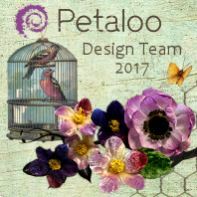 I invite you to stop on over and check out the projects shared by my fellow teamies…they are gonna knock your socks off! Donna,Glenda,Gloria,Karen, Pam, Tammi, Amber,Christy, Debbie,Jan, Kathy. Hello there Paper Peeps! It’s about that time of year when we are getting ready to gear up to prepare for the holidays. 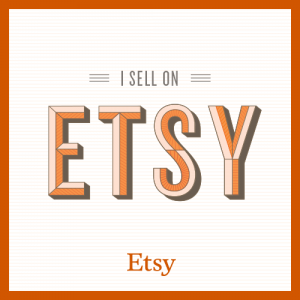 So that means we’ll be putting together some pretty fabulous kits just right for you to be creative with. Having fun and festive supplies on hand and ready for you to get your craft on ensures you will be ready when the inspiration hits. Hey there Paper Peeps! 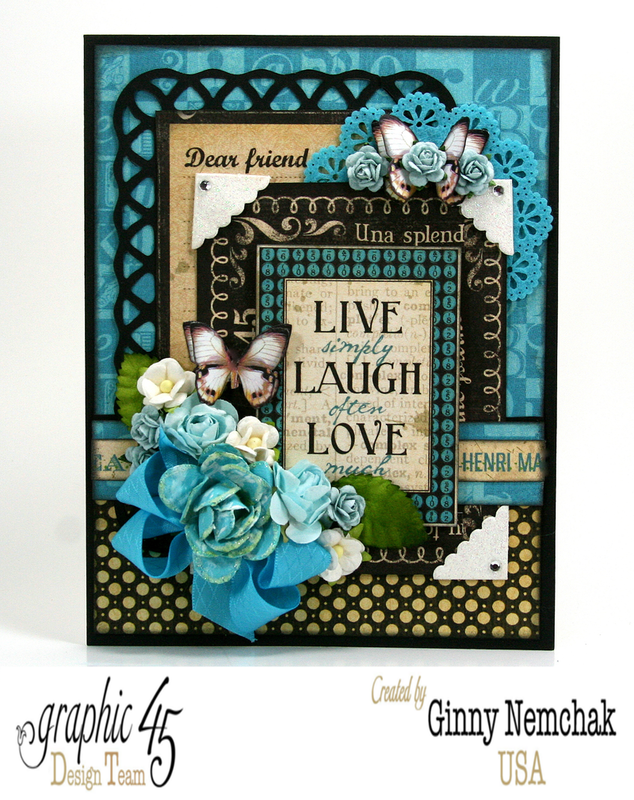 I’m so excited that I have a card featured on todays post at Graphic 45. Along with sneak peaks of the new Christmas paper collection Twas the Night Before Christmas. I mean does it get any better??? Yes it does….they’re having a giveaway. Woot woot. Stay tuned at the end of the post for a link to hop over and get your name entered for a chance to win.